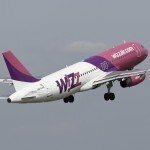 Wizz Air, the fastest growing airline in Europe and the leading low cost carrier in Central and Eastern Europe has been awarded highest 7-star safety ranking from the world’s only one-stop airline safety and product rating agency AirlineRatings.com. The safety rating for each airline is based on a comprehensive analysis utilizing information from the world’s aviation governing body and leading association along with governments and historical data. 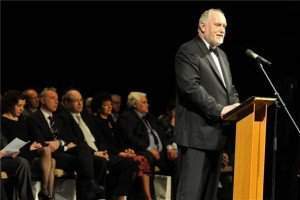 Evaluation criteria are focusing on such important elements as IOSA certification, FAA endorsement, condition and age of the fleet, accident history, International Civil Aviation Organization (ICAO) safety rating of the country of origin, and other parameters. A 7-star safety rating, like in the case of Wizz Air, is awarded to airlines that meet all the assessment criteria. 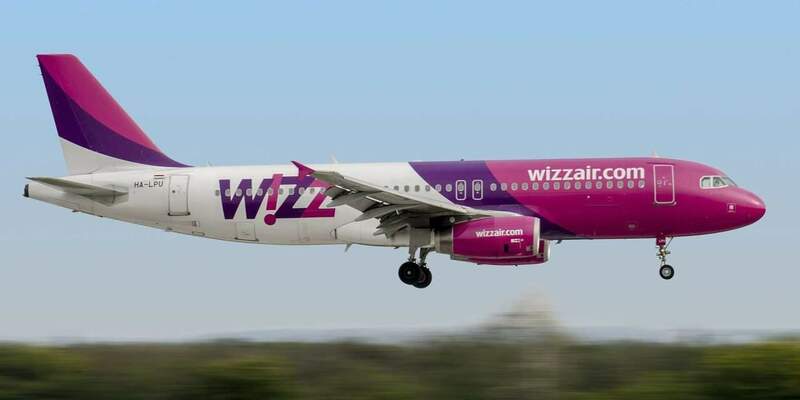 Wizz Air operates one of the world’s youngest fleets – currently consisting of 104 Airbus A320 and A321 CEO aircraft with an average age of 4.5 years. The airline has more than 250 of the world’s most effective single-aisle aircraft, the Airbus A321 NEO, on order, with the first NEO to join to the carrier’s fleet in January 2019. 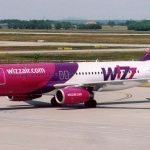 Since it started flying in 2004, Wizz Air has devoted significant time and resources to ensure that its safety culture, safety procedures as well as training and development of its staff are world-class. 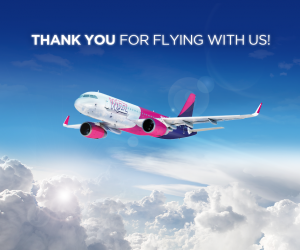 Wizz Air works with Europe’s leading maintenance partners to keep its young and modern fleet in an impeccable state. 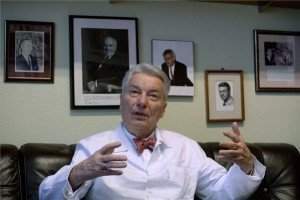 As we wrote before, the two low-budget airlines have made several changes in their cabin bag policy, as Origo.hu reports. In the near future, only those travelers will be allowed to take their cabin bags on board who buy priority tickets, read more HERE.